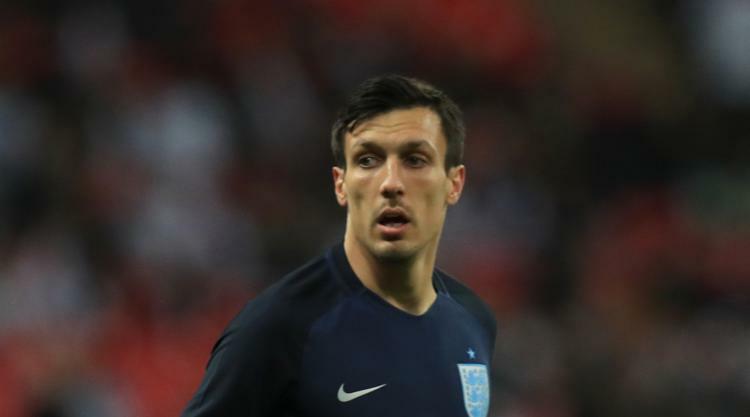 Swansea boss Paul Clement has no regrets about selling Jack Cork despite the Burnley midfielder's rise onto the England stage. Cork left Swansea last summer in a deal potentially worth Â£10million after spending two and a half years in south Wales. Since then, Cork has played an integral part in Burnley's climb into the top seven of the Premier League and made his England debut against Germany last week. But ahead of their Turf Moor reunion on Saturday, Clement explained Swansea's reasoning behind the decision to sell Cork. "I didn't want Jack to go. He was a player I enjoyed working with," Clement said. "He was never a player we spoke about needing to move him on, or he wanted to move on. "But it was a situation where another club put a very good financial offer in and we looked at his current situation in terms of contract and his age, the business that was done when we bought him. "All those factors weighed into probably the right decision to move on. "You can't look back and say, 'I wish he was still here' or have regrets - there's no point. "You just have to focus on moving forward, the players you've got, where you can potentially strengthen in the future." Cork, 28, was capped by England at every level from under-16 to under-21 and completed the full set after getting a late call-up to Gareth Southgate's squad. He then came on in the closing minutes of the 0-0 friendly draw against world champions Germany at Wembley. "I'm pleased for Jack as I like him a lot," Clement said. "I've never been the kind of person when a player moves on - whether it's more from the club or the player's side - that I've not wanted them to go on and do well. "It's such a short career, you can't wish that on anybody. "It's brilliant for him to be recognised at that level, especially at his age because it's not so common that happens." Swansea fell into the relegation zone after losing at home to Brighton before the international break. But Clement believes there is not as big a gap between Swansea and Burnley as the league table would suggest. "Our defensive record is not too bad but we've got to find some more momentum going forward," he said. "Seven goals over the 11 games is not a particularly good tally but, saying that, you look at Burnley and they've only scored three more goals than us. "What they've managed to do, unlike us, is come off the back end of some very tight games on the right side of results. "We can use the way they've managed games as a good example."